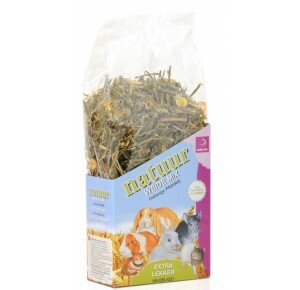 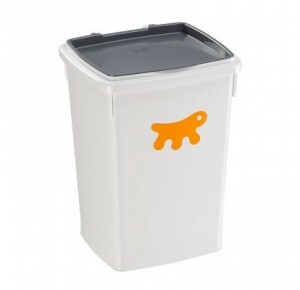 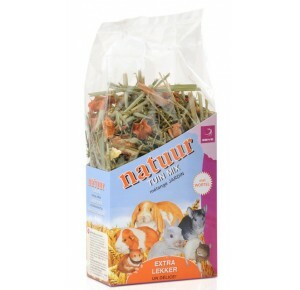 A delicious treat for your rabbits, rats and other small rodents. 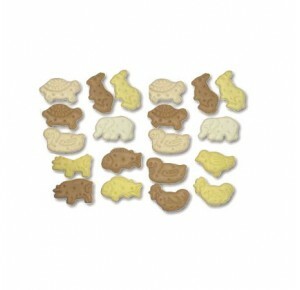 A mix of small animal figures with vanilla flavour. 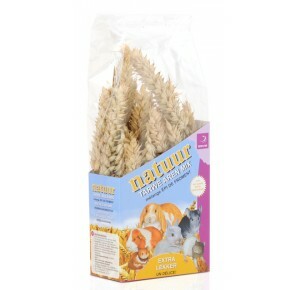 Rodent nibble sticksA delicious treat for your rabbit, guinea pig or other rodent. 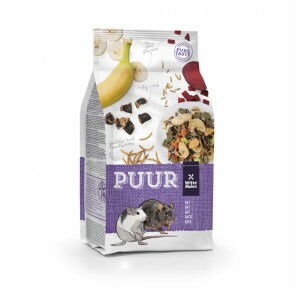 A mix of flavours make it a real treat.